And so the first quarter of the year is coming to an end, and with that comes tons of reports and more planning to do. A promotion does mean more money but it also means more work of course. Aside from my fulltime job, I also have my blogging to think about. That's the reason why I only blog two to three times a week. 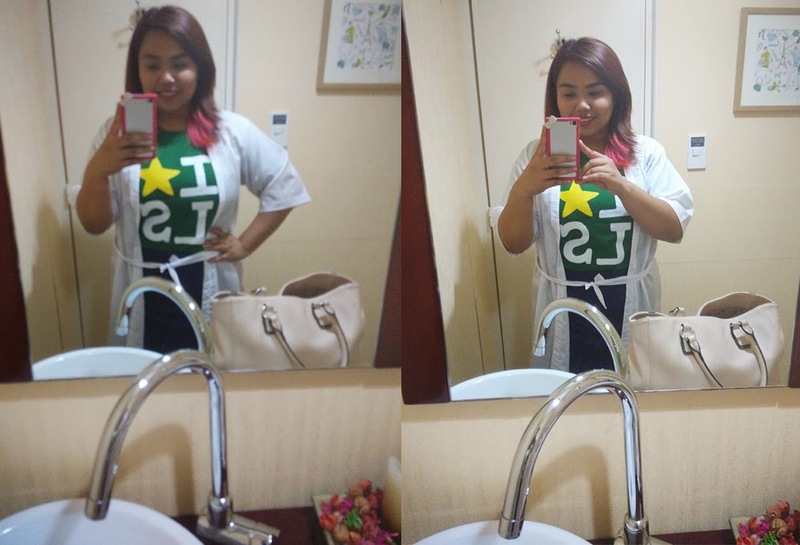 I want blogging to be something I do for fun and not something to stress about; so if I have got nothing special to say that can help my readers, I'd rather not push myself to write just for the sake of having something posted. It has been ages since I had my nails done in a spa. I bought a DIY nail cleaning kit but even that, I just can't find the time to sit down and prettify them up. 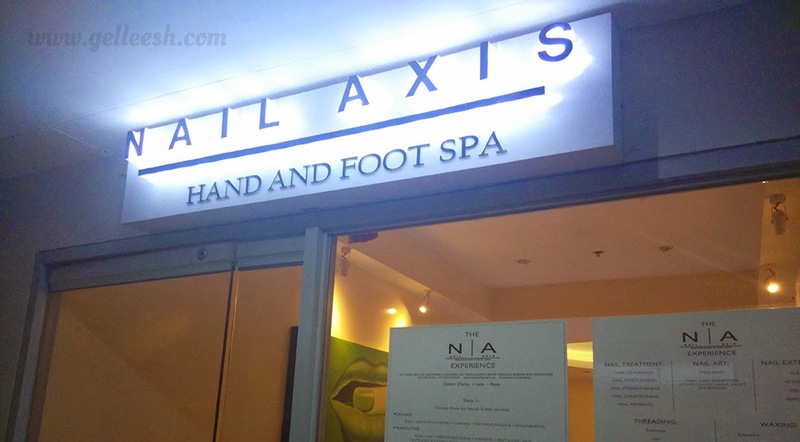 So when the invitation to try out Nail Axis in Timog came up, I told myself: "It's a sign. I NEED THIS SOON." And so I sent an email regarding my available date and time and plotted it in my calendar. No work allowed for that Saturday... I am so going to relax. 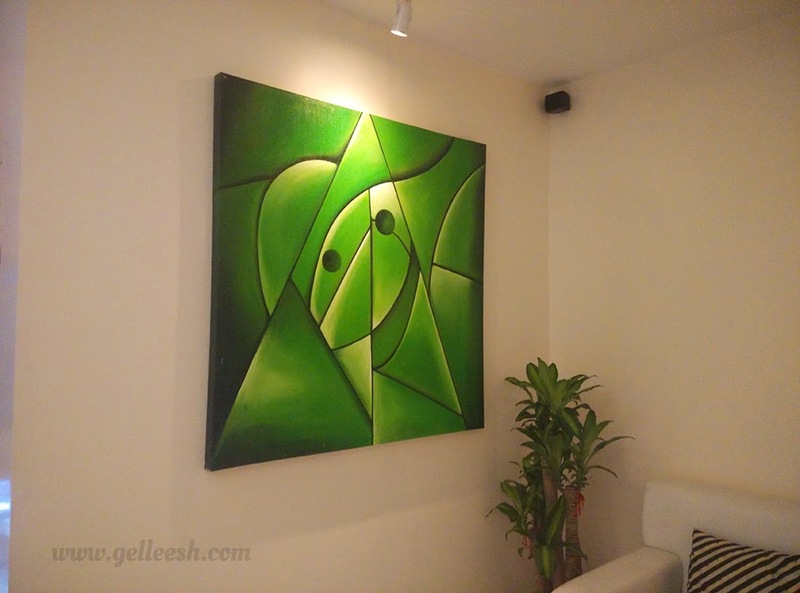 That Morning I had to attend a Philippine Culture seminar in Makati (work-related) and then head straight to Nail Axis in Timog, Quezon City for my scheduled spa time. Traffic in EDSA was hell, I tell you. So I'm quite glad that the cab I was riding took the Mandaluyong-San Juan- Araneta route and got me to venue in less than an hour. The place wasn't hard to find. 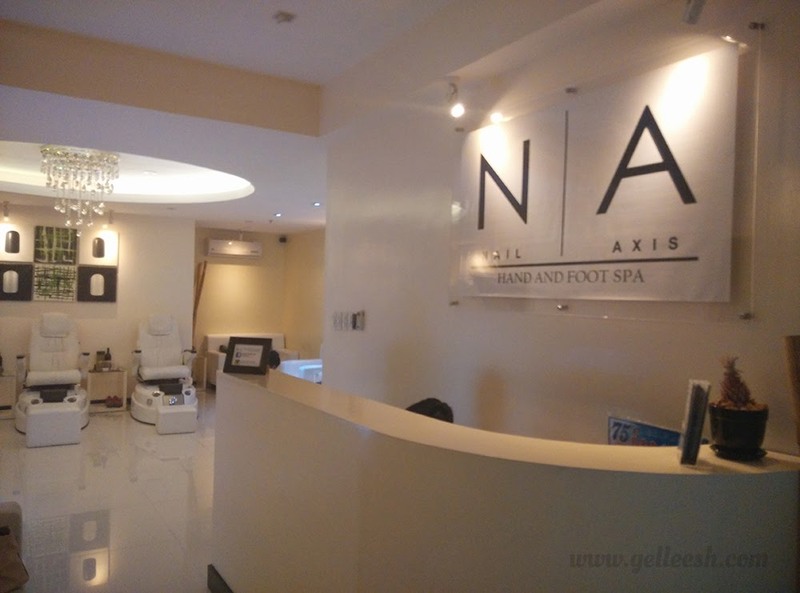 Nail Axis is located at the second floor of the South Insular Building just beside Music Bank. It's near the Boy Scout Circle so you won't get lost! And once you get to the South Insular building, you will not see a sign but just go inside the building, take the elevator and go to the 2nd floor. Once you're already at the second floor, Nail Axis will just pop out! Well, not literally, but you'll see it in an instant. "Wow... Their services must be expensive." That was my initial reaction when I went in at Nail Axis. You see, the inside felt like a spa/hotel lobby in one. 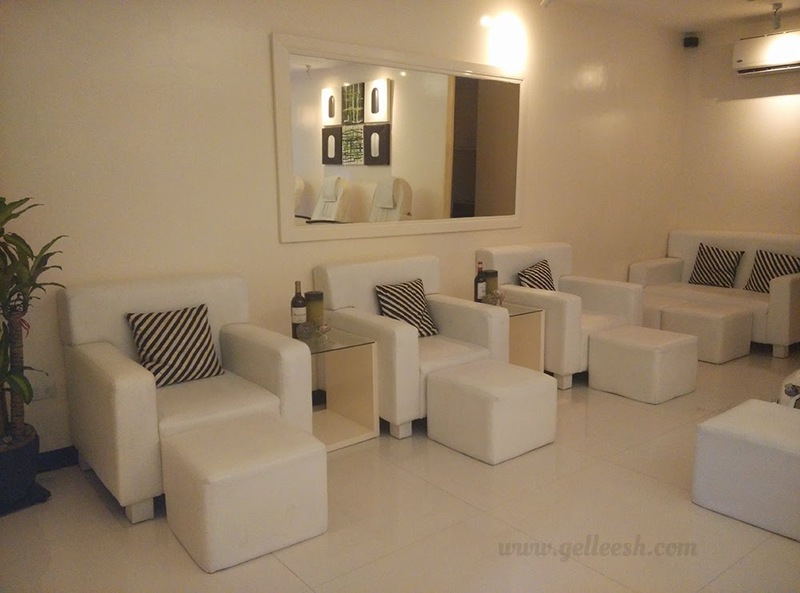 And with the kind of interior and ambiance it brings out, I bet their services would be really steep; but I was surprised when John (the owner of Nail Axis), showed me their services menu. They were very reasonable. Actually, with the packages they've got, you're getting more than what you have paid for. John offered that I try the Deluxe package which includes: soak + exfoliating scrub + cleaning + soothing massage + polish buffing. Aside from that, he let me the jet spa chair. Well, what is the jet spa chair, you ask? It's this super comfortable lazy boy-ish chair that vibrates on your back, which gives you that very comfortable spa session you will absolutely never forget. The attendant who did my nails was Diane. Aside from the superb service (the massage was the most unforgettable part of deluxe package), she took really good care for me. A glass of water (as per my request, but you can have iced tea or whatever you want and they'll get it for you) on my side, cookies beside it as well, an extension cord so I can charge my phone and an extra towel on my lap because I was wearing a skirt. Even the waxing was so comfortable and pain-free that I felt like I kind of want to sleep. Diane was constantly checking up on me if I'm still doing good, is the wax too hot or just fine, and informed me when it's time to pluck the little devils who do not want to go with the waxing cloth. Will I come back to Nail Axis again? Definitely! Although I'd probably drag my friends or the boyfriend because it's such a nice and relaxing place to enjoy with the people you love. Okay, maybe I could surprise my mom? We'll see. 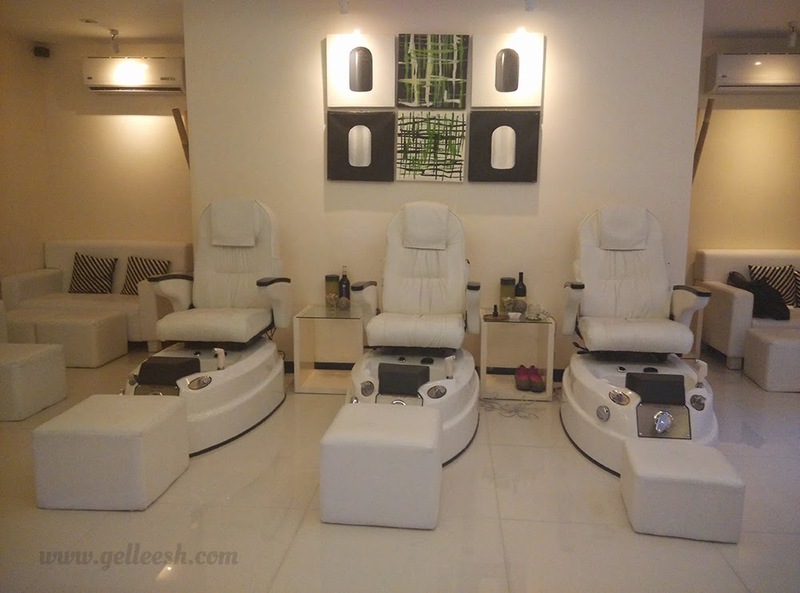 Kudos to Nail Axis for giving me a fantastic pampering session and I can't wait for John's future plans for Nail Axis that will surely keep the ladies staying longer and even coming back for more! So if you're as or even more stressed than I am, you definitely deserve a break and a visit here and be sure to sit on their jet spa chair! LIKE Nail Axis on Facebook for updates!